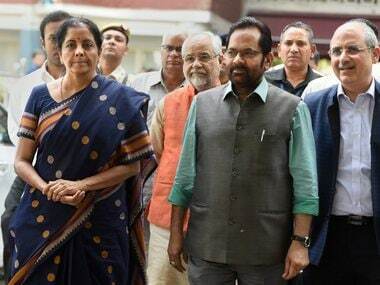 Hyderabad: Union minister Mukhtar Abbas Naqvi on Sunday dubbed as "lollipop" the Telangana government's proposal to increase quota for backward sections among Muslims, and said reservation should be given within the Constitution's framework. The Telangana legislature in April passed a bill, which seeks to increase the reservation for Scheduled Tribes (STs) and backward sections among the Muslim community in government jobs and educational institutions. 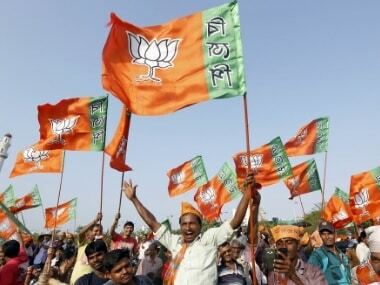 Except the BJP, all parties backed the Telangana Backward Classes, Scheduled Castes, Scheduled Tribes (Reservation of Seats in Educational Institutions and of Appointments or Posts in the Services under the State) Bill, 2017. "Reservations... You have to give it within the framework of the Constitution. If the Constitution does not allow...then this (is a) type of lollipop for votes. 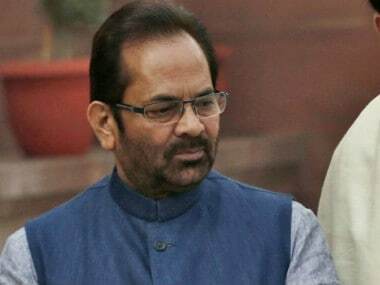 I think it will not help," Naqvi told PTI. He said it's clear in the Constitution that more than 50 percent reservation is not possible. "If you are trying to give lollipop, then the court will stop it," the minority affairs minister said. "Then you will say we wanted to do it, but what do we do now." "You are making an issue out of a non-issue and trying to mislead the people. 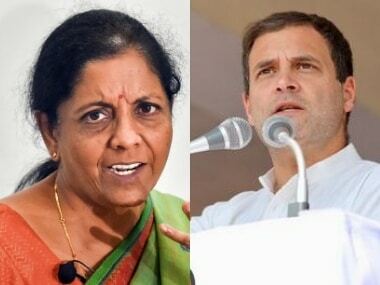 Now, Muslims also understand that through these type of political gimmicks, sometimes from Telangana or some other state or some secular 'syndicate', (they) are only trying to grab the votes," he claimed. "Why don't you work for the socio-economic and educational empowerment of Muslims. 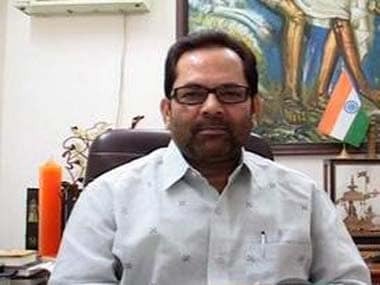 Do you think by doing these work you will not get votes," Naqvi asked. Under the bill, quota for STs will be increased to 10 percent from the existing 6 percent, while that for BC-E category (the backward sections among the Muslim community) will go up to 12 percent from the existing 4 percent. The total reservations in the state, consequently, will go up to 62 percent from the existing 50 percent cap set by the Supreme Court. The ruling Telangana Rashtra Samiti (TRS) will raise its proposal to hike reservations to backward sections among Muslims in parliament and could also approach the Supreme Court on the matter, Chief Minister K Chandrasekhar Rao has said in the state legislative Assembly.